As winter begins to invade most of the country, particularly in the south, holiday makers are looking to combat the falling temperatures with blue skies, sunny days and warmer climes. However with most people's budgets as frozen as the morning dew, travellers are looking for a more affordable option and are therefore setting their sights on domestic destinations rather than costly overseas trips. 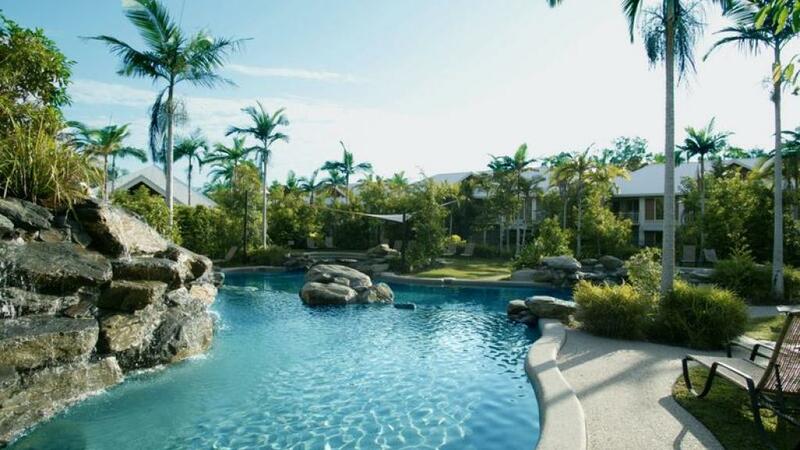 Offering just such an affordable option is Port Douglas and thanks to its year round warm climate, you can weather the winter weather in this warm and sunny north Queensland destination. Port Douglas weather is renowned for really only experiencing 2 distinct seasons. Although these are categorised as winter and summer, the winter weather in Port Douglas is far from the cold miserable weather of its southern counterparts. Hard to beat, Port Douglas weather enjoys plenty of sunshine, refreshing sea breezes and beautiful warm seas throughout the year. The so called winter period is also known as the region's dry season and is characterised by warm temperatures and low rainfall while the summer period is considered the wet season and features balmy temperatures with high levels of rainfall. Beginning in May and ending in October, Port Douglas winter weather offers plenty of sunshine, low humidity and fresh breezes. Extending from November to April, summer refreshes the region with tropical downpours and the occasional dramatic electrical storm. Although the region is wonderful year round, winter is the perfect time to visit for the most pleasant conditions. April to October is considered the best swimming season, with ocean water temperatures averaging around 23 degrees Celsius. Although you can swim year round, it's important that visitors note the dangers of box jellyfish that can be found in the waters off Port Douglas between November and March. Although there are special swimming enclosures designed to protect swimmers at the more popular beaches, it's important to take care.